As a matter of fact, this is one wish I have never had. 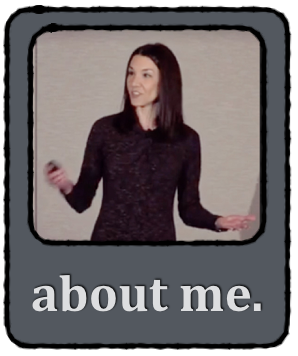 However, tech guru Lisa Johnson (A.K.A. techchef4u) recently waltzed into my classroom, iPad in hand, to introduce me to “augmented reality”. Before my very eyes, she made things appear through the “eyes” of her iPad… that simply weren’t there. “Augmented reality” reminds me of an experience I once had in a Lego store. I remember picking up a huge box full of pieces to build a model of a merry-go-round and holding it up to a TV of sorts in the store… and in doing so, a 3-D virtual Lego merry-go-round, fully assembled, was visible on the screen. It blew my mind! I moved the box, and the merry-go-round moved too! I did not think this kind of technology was so readily available, nor did I think I’d be using it in my own classroom. Think of a QR code, but completely beefed up. 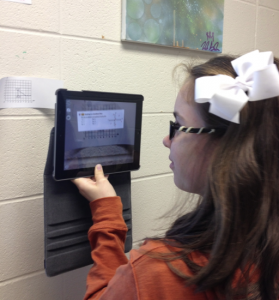 An image, photo, classroom wall – some visible location – serves as a “trigger” that the iPad can “see”. When it sees the trigger, things happen. An image can appear out of thin air. A video can play. It’s wild. I know there are MUCH better uses for this type of technology than my first classroom attempt, but I figured something simple would be a good task to have my students download the (free) app, work out the kinks, and help them understand the idea of augmented reality. With their help, I know we can do some amazing things, and I can’t wait to see what we come up with together! This time, to review for a quiz, I took screenshots of some practice problems for students to try. I then used specific images to serve as triggers to the problem sets, and posted the trigger images on the walls of my classroom. 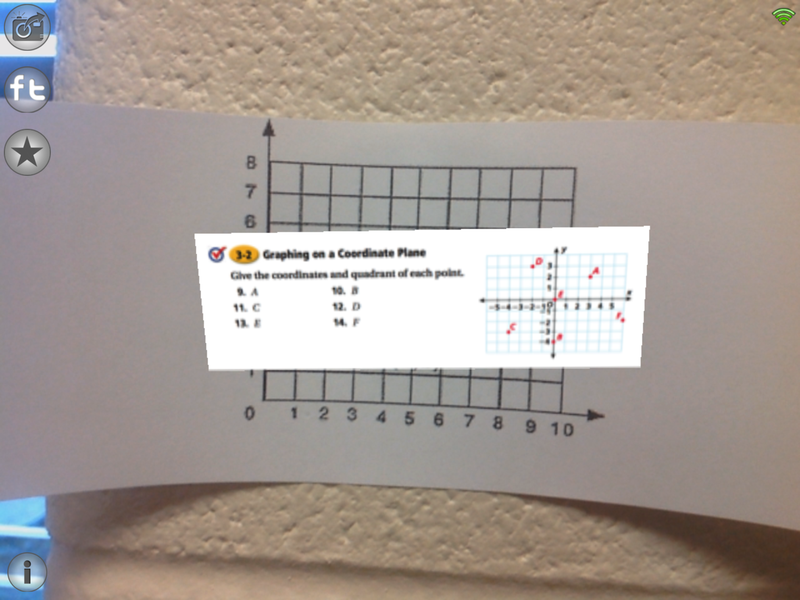 For example, one set of problems dealt with graphing in the coordinate plane, so I used a picture of a coordinate plane as a trigger. 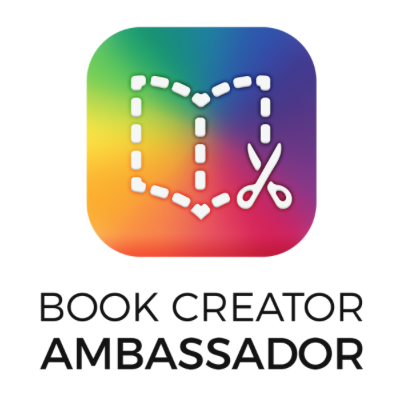 I sent my students an e-mail with links to install Aurasma Lite, as well as links, provided by Aurasma, to activate the trigger images (so their iPads could see what my iPad could see) and they went to work. Their reactions were priceless as problems that weren’t there levitated on their screens. 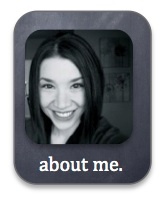 I have to admit, I felt a little guilty using this amazing type of technology for something so… basic. 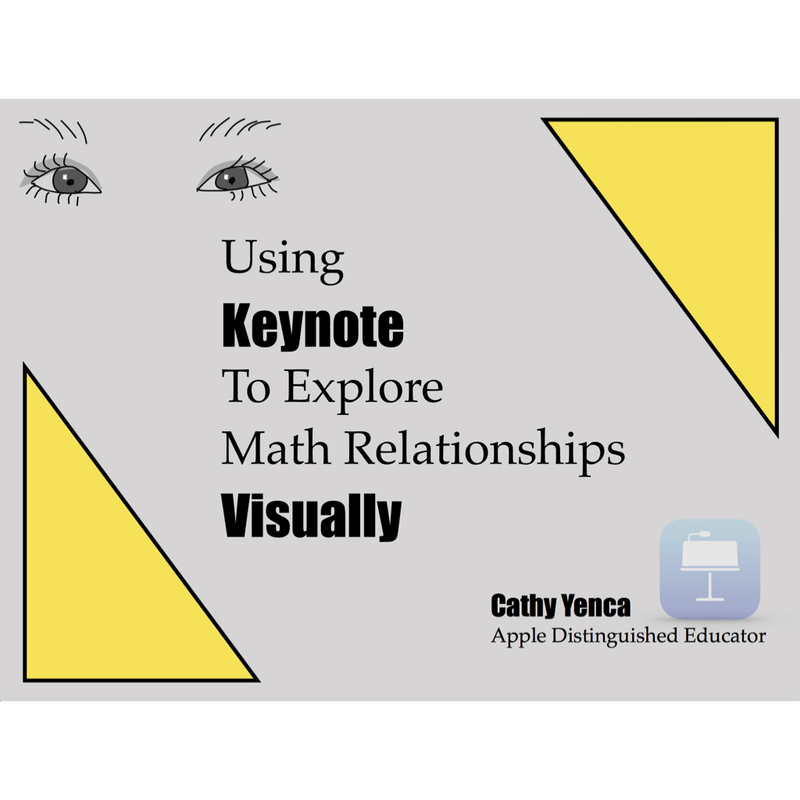 Yes, students were excited, engaged, moving about, and were honestly working through and talking through the mathematics… but that darn Dan Meyer showed an image at NCTM last week that stuck with me today. 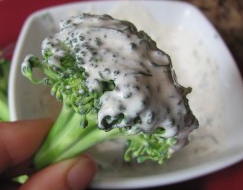 In education, according to Meyer, we often use technology with the content we are teaching the way folks use ranch dressing to dress up limp, tasteless broccoli. I felt like I was slathering ranch dressing a bit through this app-tivity… but at least students are aware of the technology, and I trust we will do it justice next time. 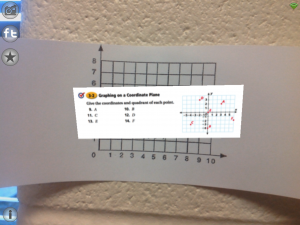 This entry was posted in Algebra 1, Pre-Algebra and tagged app, augmented reality, Aurasma, iPad, techchef4u. Bookmark the permalink. Don’t be so hard on yourself. Early uses of technology are often superfluous and are little more than ranch dressing. But we all have to start and and experiment. I think too often we get too critical, too early. Many times we don’t know all that some thing can do until we’ve had a chance to play. Look at twitter. Many early uses seemed useless, arguably still many are and yet over time, with many users exploring its capabilities and affordances, powerful applications result. Keep playing, keep reflecting but don’t apologize for what could be described as inquiry. Thanks Damian! Only reason I haven’t posted the images as you request is due to the fact that I used copyrighted material from our textbook. It was fine to repurpose the textbook problems in the confines of my classroom, but I’d rather not post them here. 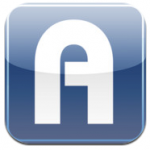 I’d love to hear about your uses of Aurasma, or augmented reality in general, with students! Thanks again for stopping by! I’m diving into augmented reality and so grateful for the experiences of others for background information! Don’t be so hard on yourself, first attempts with new tech help get the kinks worked out to make them better the next time! I know the first few times I use new tech, it is very difficult to focus on the content because the troubleshooting gets in the way. After everyone gains a comfort level with the tech, it’s much more content focused from there on out! Thanks Kathy! The learning curve with new tech is undeniable, and time-consuming… and as you say, so worth it! Thanks for your encouragement, and I’d love to hear how using augmented reality with your students is enhancing learning and assessment!